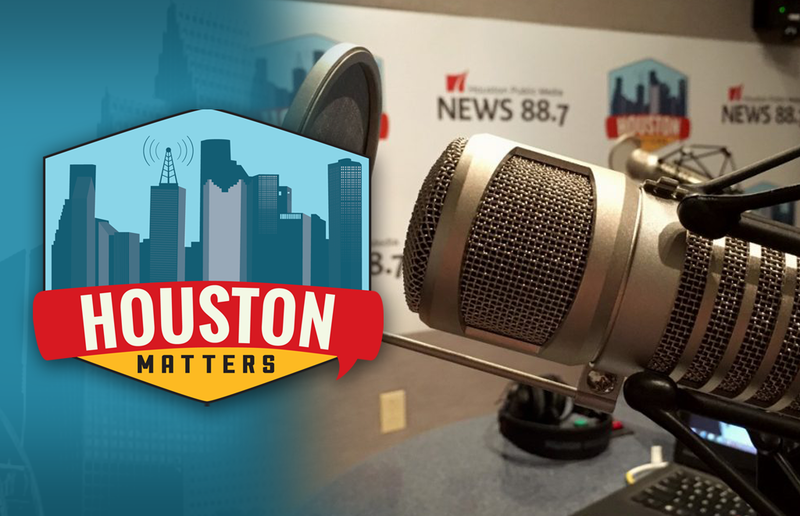 On Wednesday’s Houston Matters: Student walkouts are planned across the country to protest gun violence. Even though most of the region is on Spring Break, there are still activities planned in Greater Houston. Then, we discuss the latest political stories with an eye for how they might affect Houston and Texas. Plus, an expert talks about antibiotic-resistant epidemics. And an expert on Houston wildlife answers your questions. On Wednesday’s Houston Matters: Students and parents across the country are planning school walkouts to protest gun violence. The demonstrations come one month after the school shooting in Parkland, Fla. They’ll last 17 minutes, one minute for each student who was killed. While this week is Spring Break for many Houston schools, that’s not keeping local students and parents from taking part. We check in with News 88.7’s Laura Isensee from Linkwood Park near Braeswood. 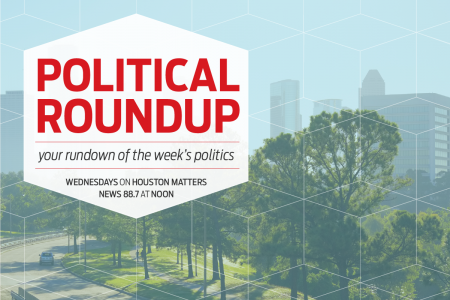 Also this hour: We discuss the latest national, state, and local political stories with an eye for how they might affect Houston and Texas. Then, could an antibiotic-resistant epidemic in Colombia be a harbinger of things to come here in the US? We ask a local researcher. And a local expert answers your questions about dangerous wildlife in Greater Houston.